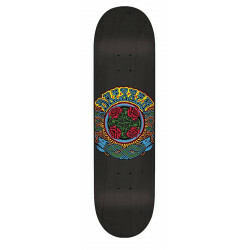 Thou shalt not ride subpar band collab decks! 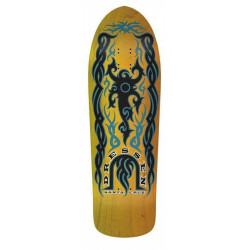 The Descendents x Santa Cruz Milo Head Deck features the classic Milo head in raised ink on a black band that wraps around the whole deck, mimicking a classic vinyl record. 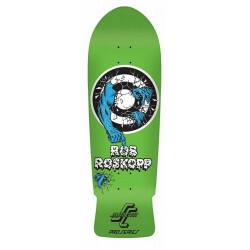 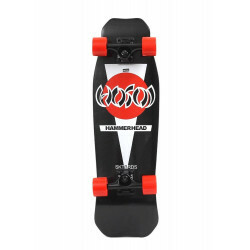 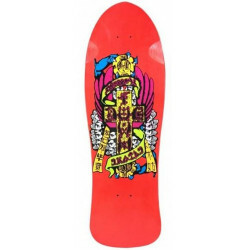 This board comes in 8.25in x 31.8in with a 14.188 wheel base which will have you zipping around so quickly nobody will have a chance to pair your with your flatulence. 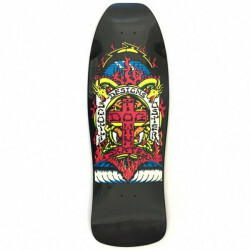 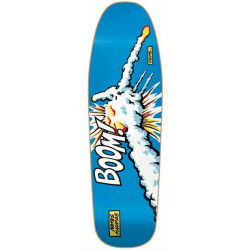 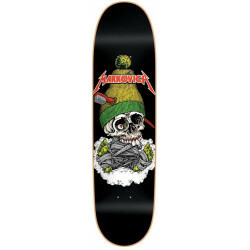 D'autres decks de "The Descendents" sont disponibles ici.